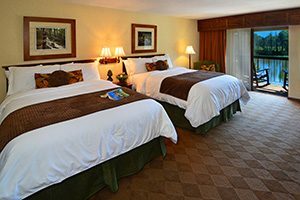 Beautiful surroundings, incredible comfort, 87 acres of mountain splendor and outstanding decor await you in our guest accommodations. 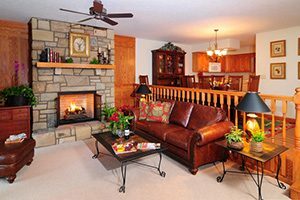 Choose from Chetola Lodge, Chetola Premier Condominiums or The Bob Timberlake Inn at Chetola Resort. 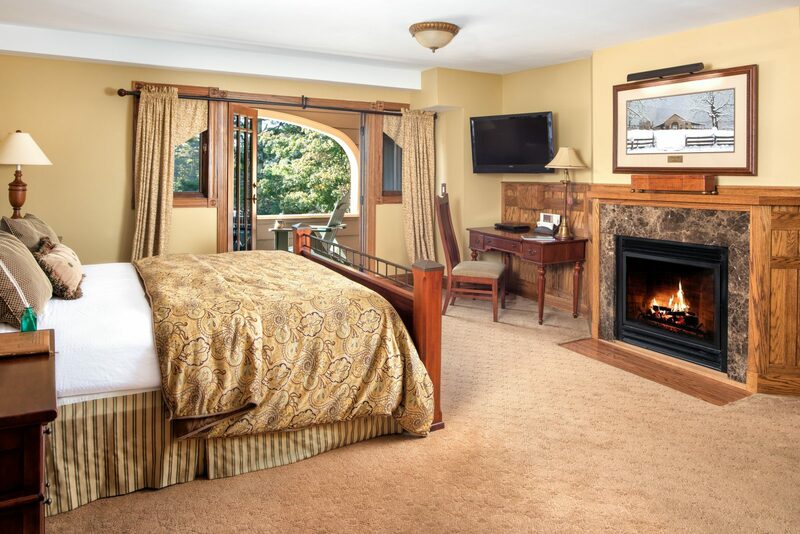 Click HERE to learn about our resort fee and the variety of inclusive amenities.